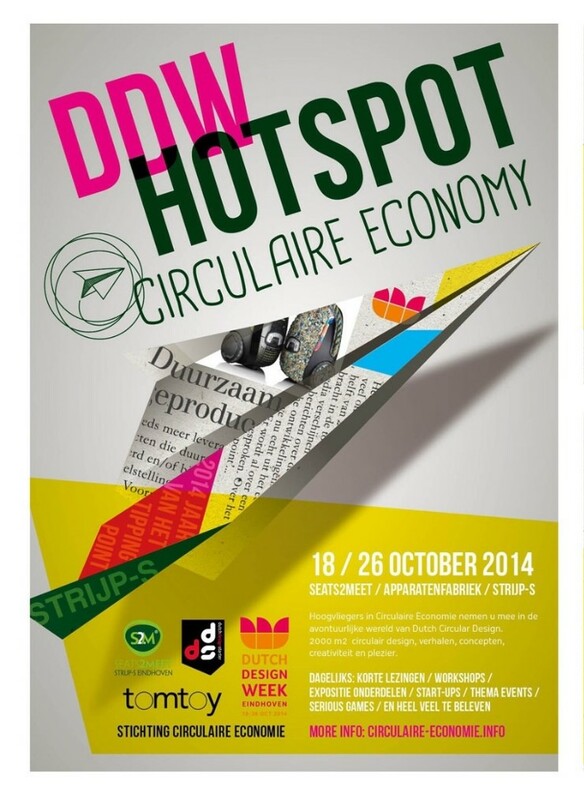 Come to see us at the Circular Economy Hotspot of the DDW 2014, we are there with an exhibition + a workshop on thursday 23. The CE Hotspot is supposedly the biggest circular economy event EVER, and they went all crazy with an eight day programme of 150 speakers, plus exhibitions. You will not regret it. Furniture designed to be produced in series from old furniture. (1) Harvestmap.org and (2) Woodguide.org, your main web resources for (1) finding secondary materials and (2) working sustainably with them. The results of our research into used particleboard as a raw material. Lizanne is giving a talk with Jan Jongert (Superuse) about designing with flows and about Woodguide.org on thursday October 23, as part of the BNI seminar at the same location, the CE hotspot.